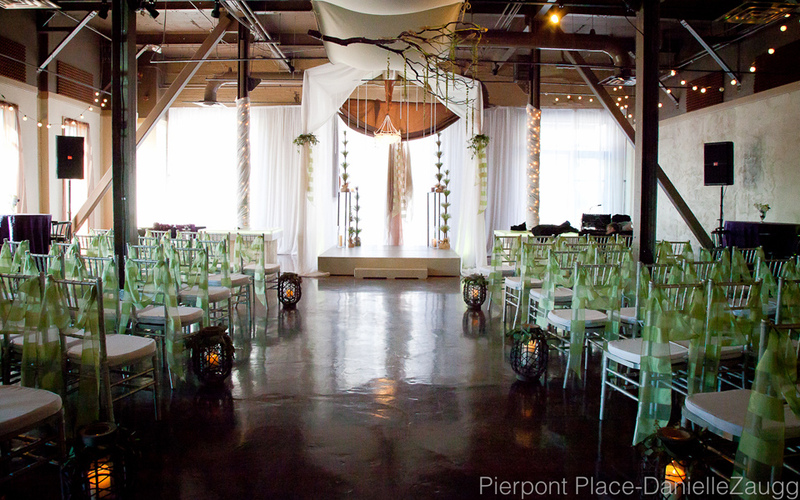 Get A FREE Brochure from "Pierpont Place"
Located in the heart of downtown Salt Lake City, Pierpont Place is the perfect venue to host the wedding of your dreams! Whether you’ve been planning your fantasy wedding for decades or just getting started, our talented and creative team of planners and designers will bring your vision to life. 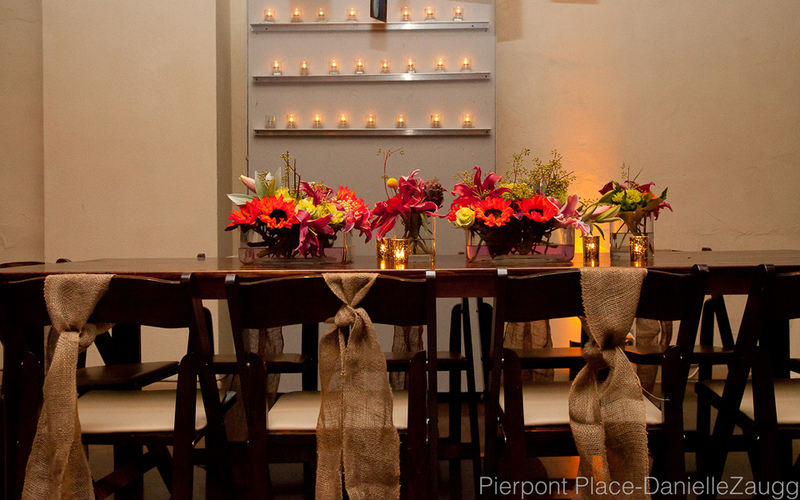 Pierpont Place is a combination of classy and modern chic. We can host rehearsal dinners, bachelor/bachelorette parties, engagement parties, photo shoots, ceremonies for up to 200 people and receptions for up to 500 people. Depending on format of layout and whether you need just a reception site or both, the guest count will change. So make sure you give us a call or email to book a tour and free consultation. Our flexible and full-service venue allows us to give you a personalized wedding, tailored specifically to your style, interests and needs. 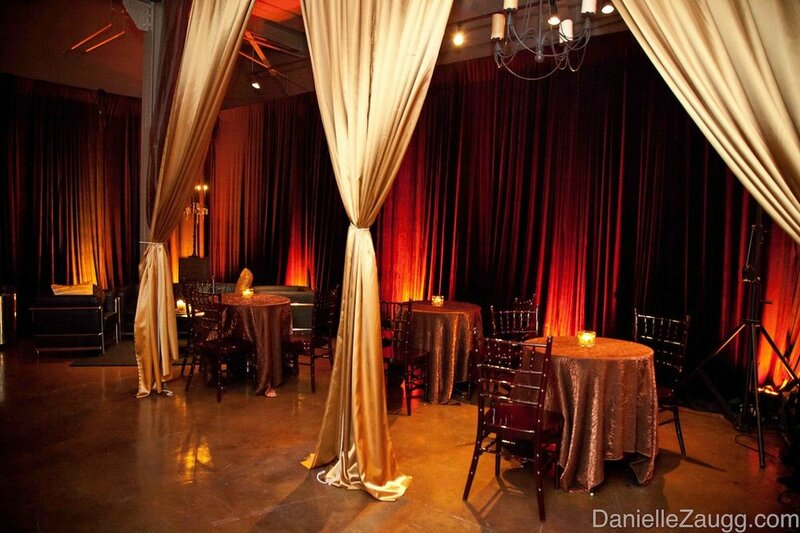 Couples can meet with our wedding design planners and event coordinators to discuss their visions. Our coordinators can assist you with all of your wedding needs, including catering, bar service, entertainment, floral, décor, design, photography, valet parking, and more! 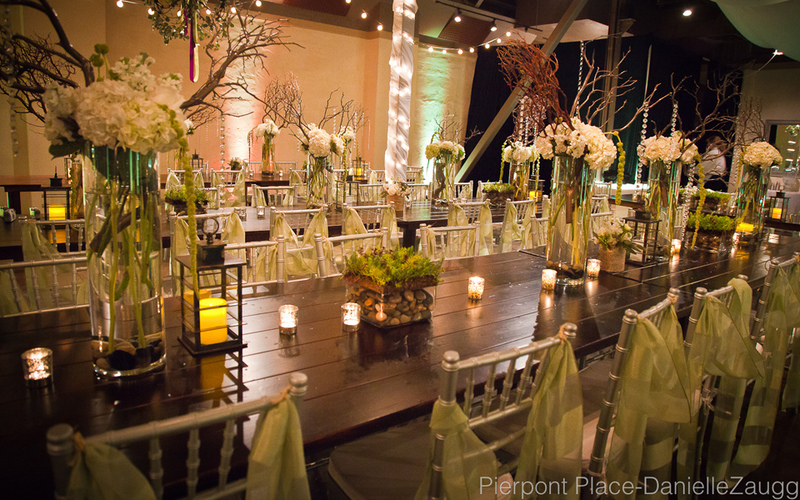 With in-house wedding consultants, Pierpont Place’s staff knows exactly how to bring all of the complicated elements of a wedding together. We will make sure that when your special day comes, you can relax and enjoy every moment of it without stress or feeling overwhelmed. 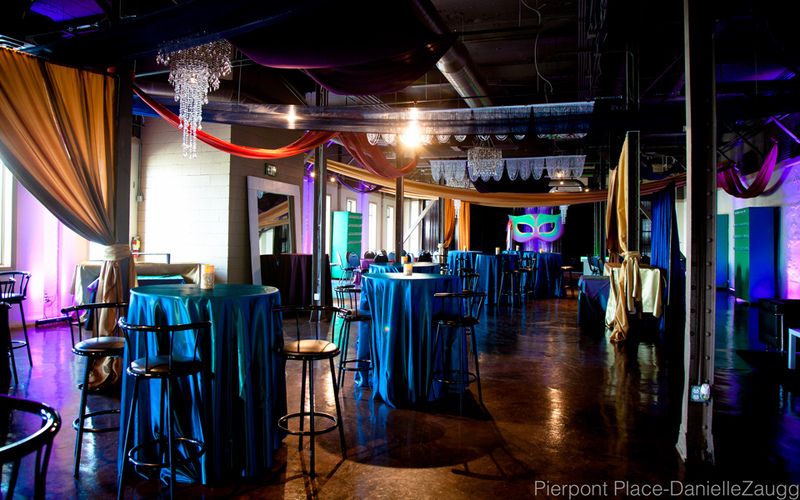 Pierpont Place is “Salt Lake’s Premier Event Venue!” Located in the heart of Downtown Salt Lake City, Pierpont Place is within walking distance of several nearby hotels, restaurants, and is only a ½ block from the Salt Palace Convention Center. Premier event services, a popular 15 year old veteran planning and bar service firm, can provide any event services, planning or design in any location of your choice! 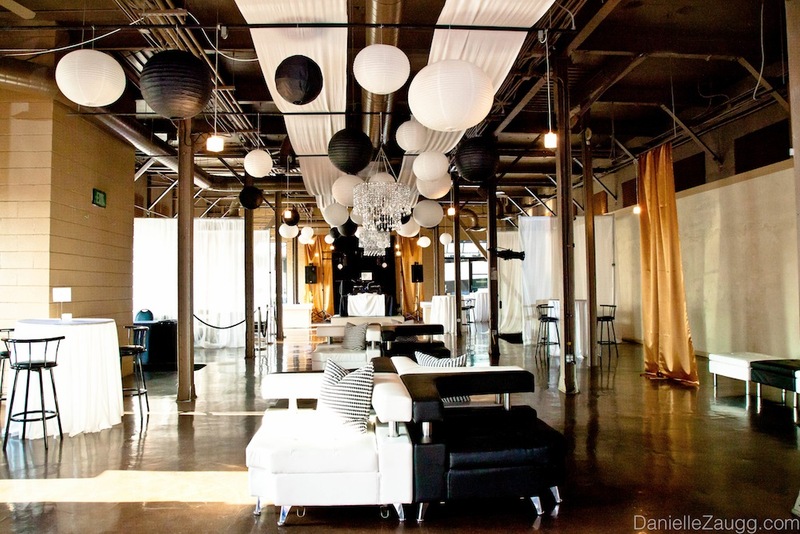 Call today to book your wedding and reception date with the trendiest venue in the Salt Lake Valley! 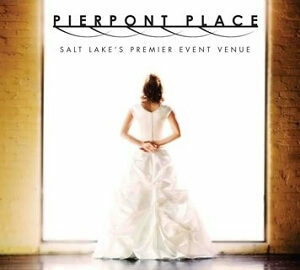 Please mention Salt Lake Bride when you contact Pierpont Place. Thank you so very much for all the countless hours and time you invested in making our wedding day the most amazing experience! We are over the moon with how amazing you and your team were. You are so phenomenal and we couldn’t have been happier with how our day unfolded. Thank you for adding to our wonderful wedding memories, and for sharing in our happiness!! I just had my wedding at the end of August 2016. Words can't describe how amazing my experience was working this venue and all of their amazing staff. They made the big day feel so special and that no one could have made it better. You can tell that they love what they do and that when you work with them, they really care about you as well. My wedding will be talked about for years to come. I can't thank them enough for how amazing they were. If you want your wedding or event to have every detail that you have dreamed of come to life, this is the place. And the bonus is that they fit in budget so well. Our guest probably thought we spent thousands more than we did. I could go on, but I think you already know they are the best! They made my dreams come true and worked around my budget. I can't imagine our wedding at any other venue. They made sure to really get to know me and added details that I have always wanted and didn't even know we could afford. My guests probably thought we spent thousands and thousands more than we actually paid. It was amazing and so beautiful. They made the big day even more enjoyable. Ten out ten would go to them if I had to do it all again. I can already tell I'll be there to celebrate events to come. We had our wedding here at the beginning of August and we never could have asked for more. Being a full time student and working, and my husband working full time, we didn't have a lot of spare time to worry about every detail about our wedding. 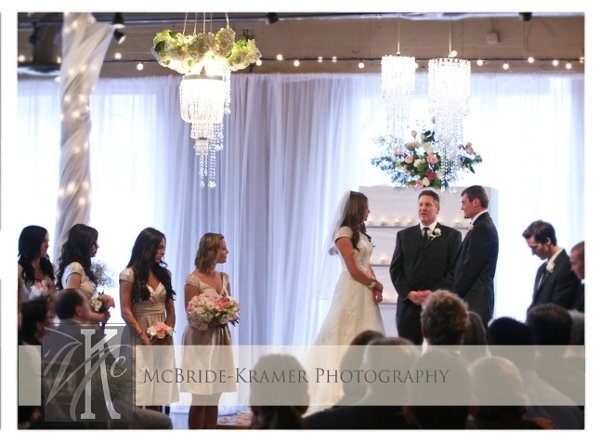 We were so lucky to have a wedding planner like Janice to take care of everything for us. It was the most beautiful and fun wedding! I never had an ounce of stress and we just got to show up and enjoy our day. We are still getting compliments on the decorations, food, etc. Thanks for making our day PERFECT! Thank you so much to everyone at Pierpont that helped to make our day extra special! Janice and Taylor- THANK YOU! YOU GUYS ARE AWESOME! Everything was picture perfect and everyone had a great time. If we had to do it all over again I would still choose Pierpont.